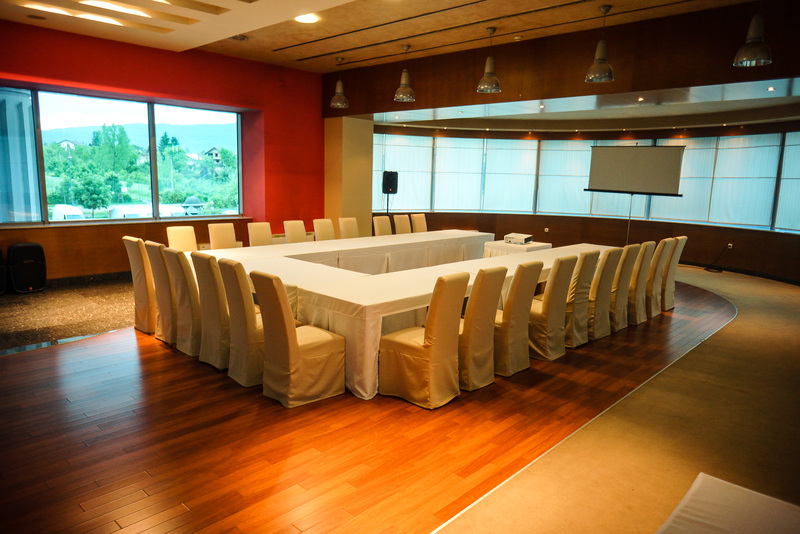 Place for your next eventSpacious layout and elegant design. Spacious layout and elegant design. 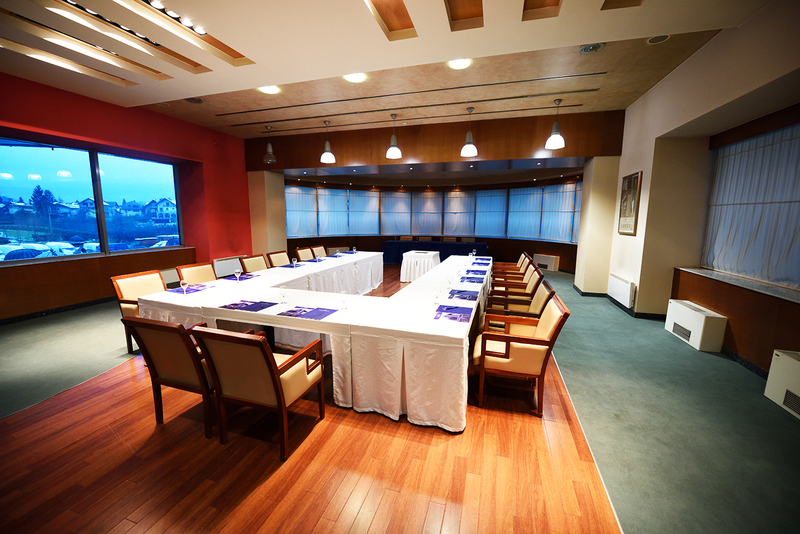 Dragon Lounge is ideal space for organisation of various meetings. 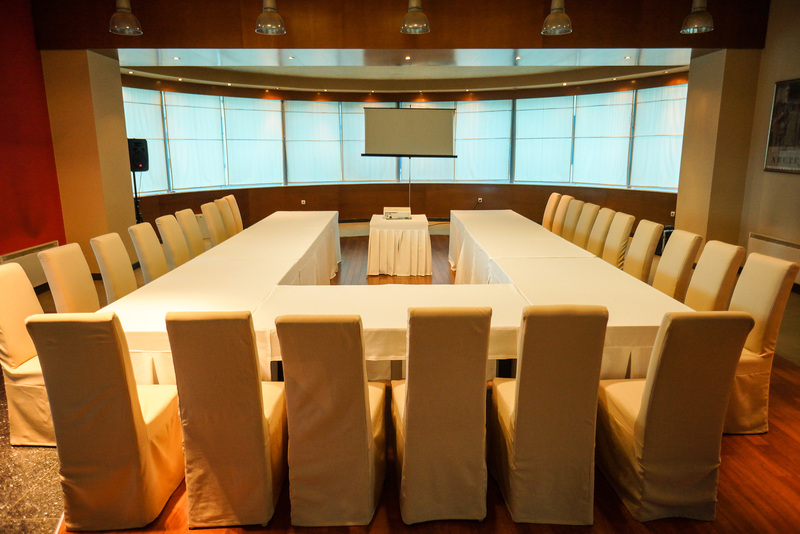 In addition to providing room capacity, we offer full audio-visual support to accommodate your technology needs according to the highest standards.